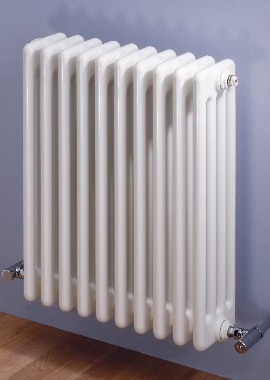 These are classic radiator designs that are commonly found in many homes. These are modern, efficient and easy to use. 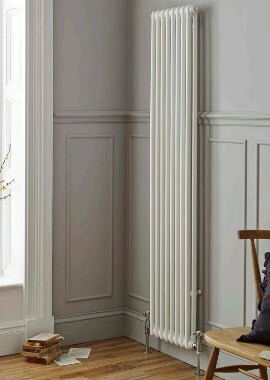 These are called column radiators as their structure has various columns. These columns increase the surface area to distribute a greater amount of heat in any room. 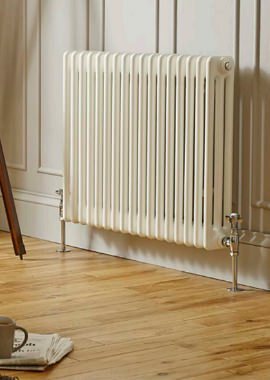 Column radiators can be installed horizontally or vertically and even fitted below the windows. 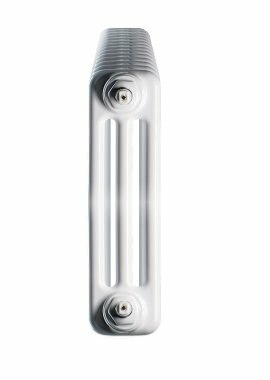 Column radiators are available in a wide range of different shapes, sizes and colours. Browse through our selection and get a model that is a perfect fit for your requirement, be it aesthetic or functional. Our larger models are ideal for those looking to heat bigger spaces. Not only do our models last long but they are great for warming up your homes and hearths.